WestCo Welcomes Silver Bridge Bruisers! WestCo Derby will host its second home game of the season, Saturday, May 6, at Hot Shots Sports Arena beginning at 7 p.m. 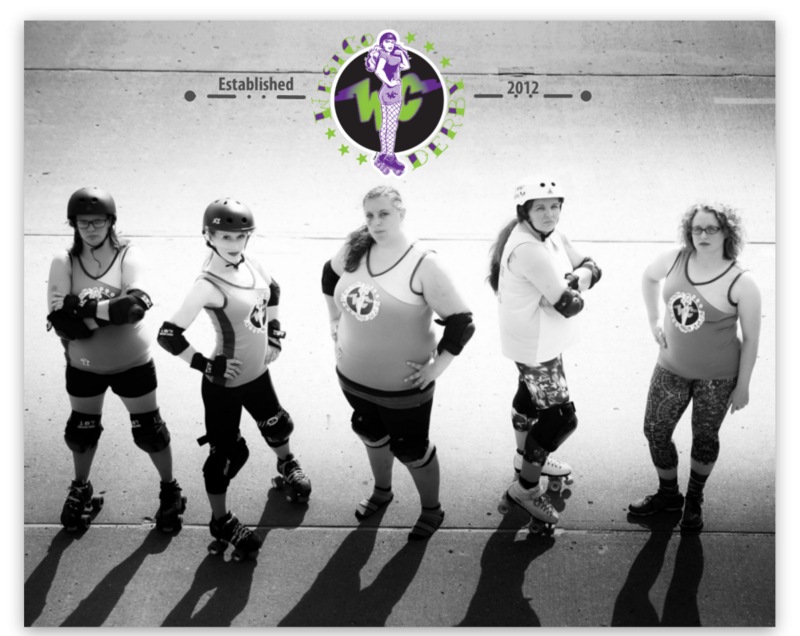 The team will play against Silver Bridge Bruisers of southeastern Ohio. Tickets are $10 in advance or $12 at the door and children age 12 and under are always free.